Across the road on the water’s edge, your children will have a ball on the local playground and tidal steps.. Let their imaginations run wild as they clamber over the Hairy Maclary bronze sculptures. Tauranga’s growing arts scene is evident right across the city. You are sure to notice renowned local street artist Owen Dippie’s major works which span several stories high on the side of many buildings. Pay a visit to Tauranga’s Art Gallery to view national and international exhibitions and be charmed by Greerton’s yarn bombing craze, where giant balls of wool and knitting encase the trunks of cherry trees which line the suburban village streets. This city is also the economic hub of the Western Bay of Plenty. Many national and international businesses are based here, and the bustling Port of Tauranga is the country’s largest export port. Catch a glimpse of the port in action as you drive over the Harbour Bridge or take a scenic helicopter flight across the region. Head just out of town to explore walking tracks and waterfalls, or take your courage with you to the TECT All Terrain Park to experience high wire adventures, mountain biking and motorsport activities. First-rate medical and service facilities can be found right across this safe and friendly city. 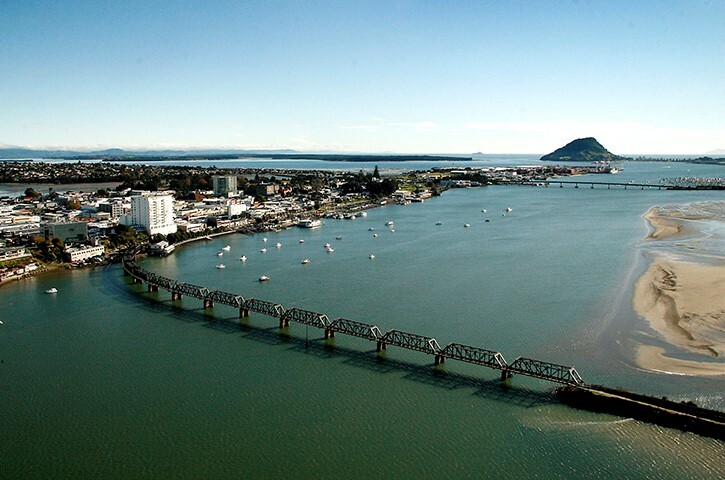 Whether you want to dine, shop, explore the fascinating culture and history, or simply kick off your shoes and relax on the green grass under blue skies, Tauranga is waiting for you. 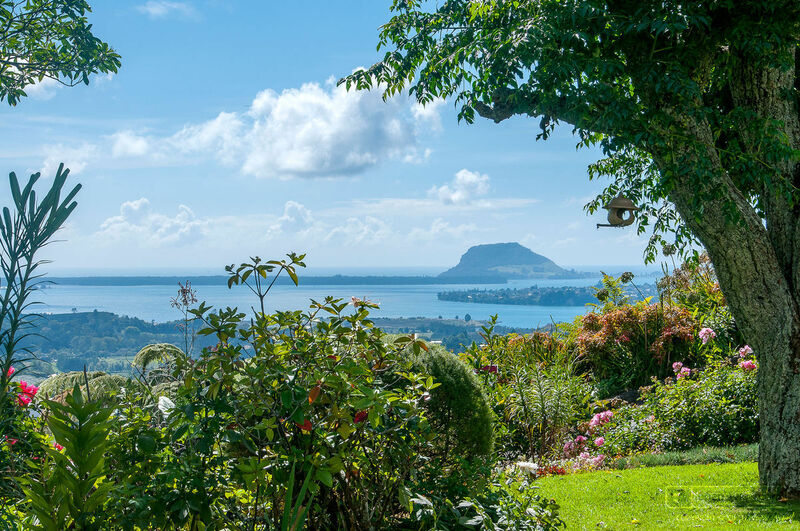 Te Puna is zoned rural – a green belt ensuring it’s residents have the advantage of country-living close to the coast, just 10 minutes travel from Tauranga city and 5 mins from Bethlehem. The high rolling ground of the Minden forms a grandstand looking down to the lowland coastal strip. This area offers a lifestyle for everyone, from that spacious property to Equestrian, Avocado and Kiwifruit. There are many homes with views and waterfrontage. Te Puna offers cafes, bars, picnic areas, and the award winning Te Puna Quarry with it’s sculptures, walking tracks and is dog friendly. To the south, the boundary is the Wairoa River and the Te Puna Stream is the northern border. Through the centre is State Highway 2 and the East Coast Main Trunk railway. There are 5 schools within the area, Daycare and Kindergarten facilities. A very diverse region with warm, friendly people.